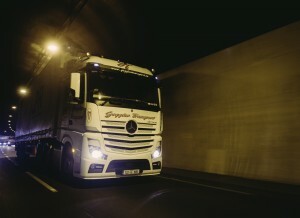 Through our years in business and our ever expanding team and network of contacts, Goggins Transport has seen every county up and down the length and breadth of Ireland and the UK. As such, domestic transport is something which we happily facilitate for all our clients’ needs in these two regions. Our drivers can navigate the biggest of towns or the smallest of villages – wherever your cargo destination lies. Website Made by Ireland Website Design – Sitemap. Copyright © 2009–2015 Goggins Transport. All rights reserved.